"Thank Heaven for the Navy!." - Sir Sydney Camm, Hawker's chief designer, on hearing the Admiralty were interested in a new jet fighter. The first frontline jet aircraft from the Hawker stable and worthy successor to the various WW2 fighter designs such as the Hurricane, Tempest and Fury, the Sea Hawk was very nearly stillborn but was rescued at the eleventh hour by interest from the Royal Navy. Remembered with fondness by those who flew them, this is in the words of one commentator 'a friendly little jet', a description that Egyptian and Pakistani soldiers would no doubt have disagreed with! 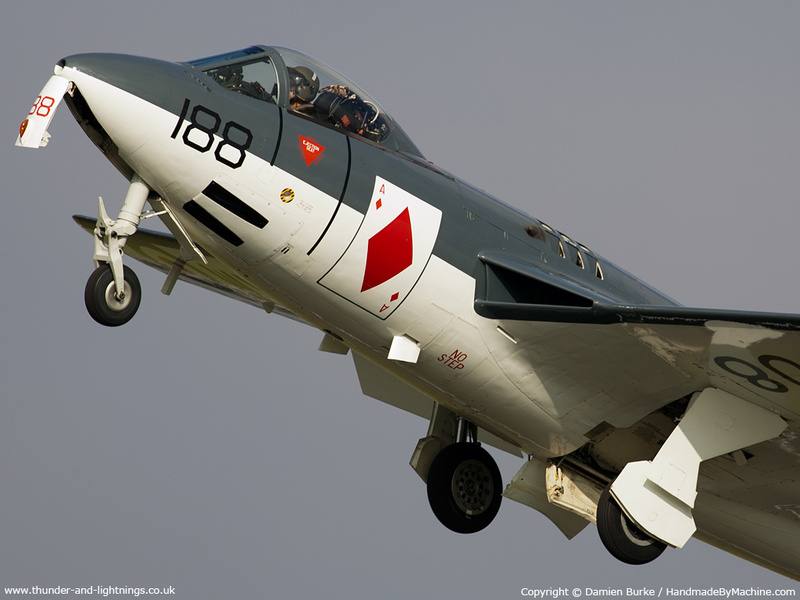 The Sea Hawk more or less began the Hawker export successes that continued with the Hunter, Harrier and Hawk. Read on for the history of the Sea Hawk.